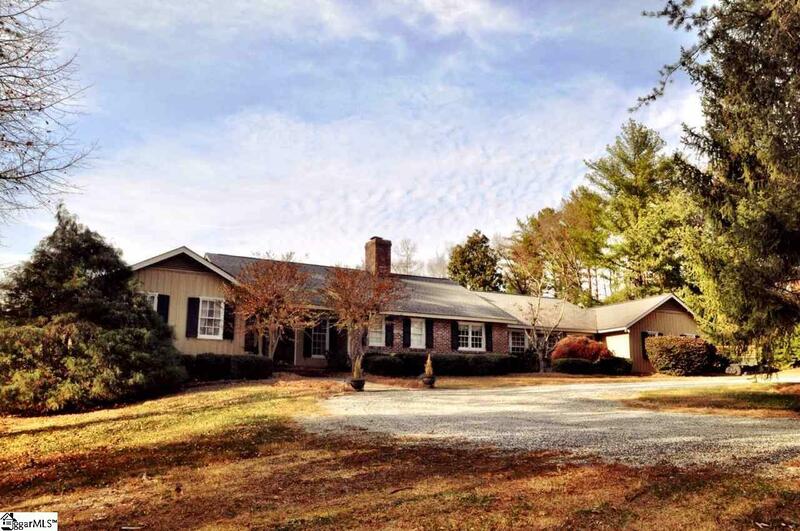 AGENT IS OWNER Excellent 4 Bedroom 4.5 Bath home located just off of I-26. 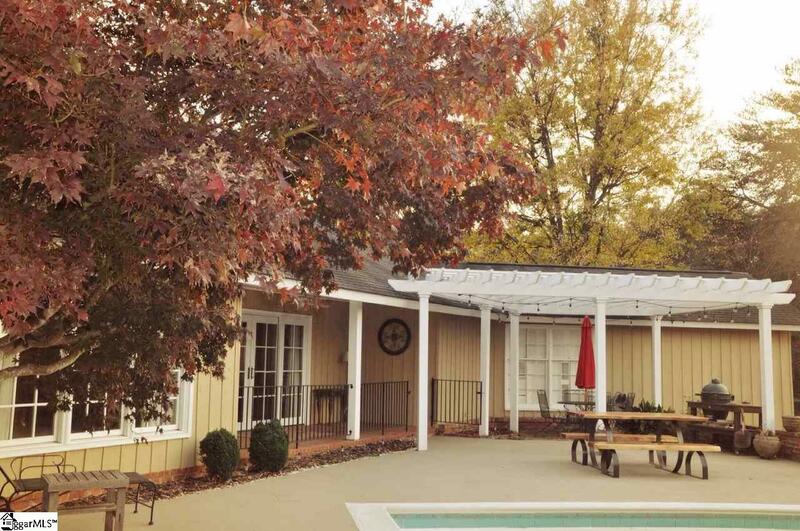 4,000sf home with tennis courts and swimming pool on 9.41 Acres. Commercial Horse boarding just across the street. District 1 schools. Elementary/Middle school just received highest award in the state. 15 minutes to Tryon Equestrian Center. Home in excellent condition. Back patio and pool have just been redone. Well pump replaced 1 year ago. New Septic fields replaced 1 year ago. Lots of detail work. Wet bar in the den. Currently one fireplace is wood burning and one is gas, but both are piped for Gas. Home is perfect for entertaining. Home office with built in bookshelves. Every bedroom has its own full bath. 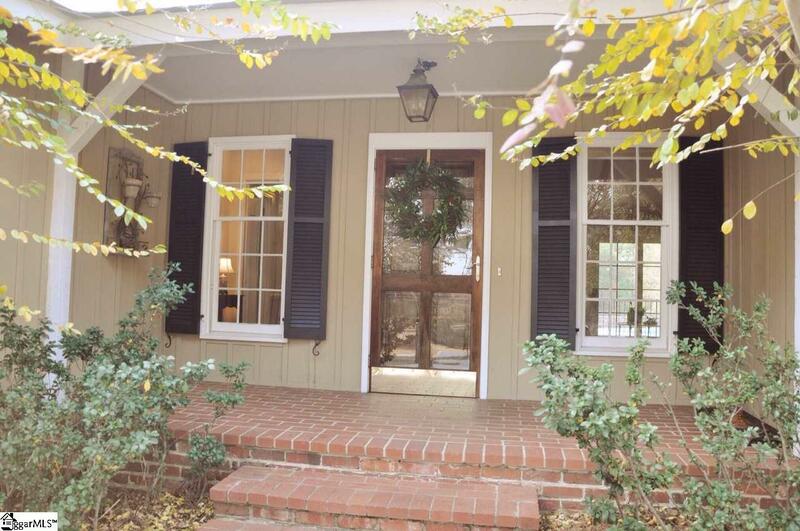 Convenient to everything only 1 mile to I-26. Excellent neighbors all around. Nice quiet street. 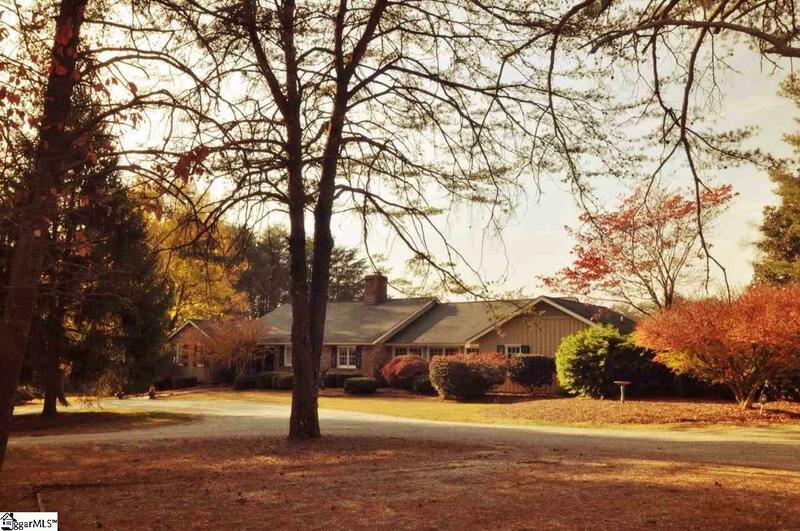 5 minutes to downtown Landrum. Listing provided courtesy of George Gramling of .